Mr Chan was born in Hong Kong in 1940. 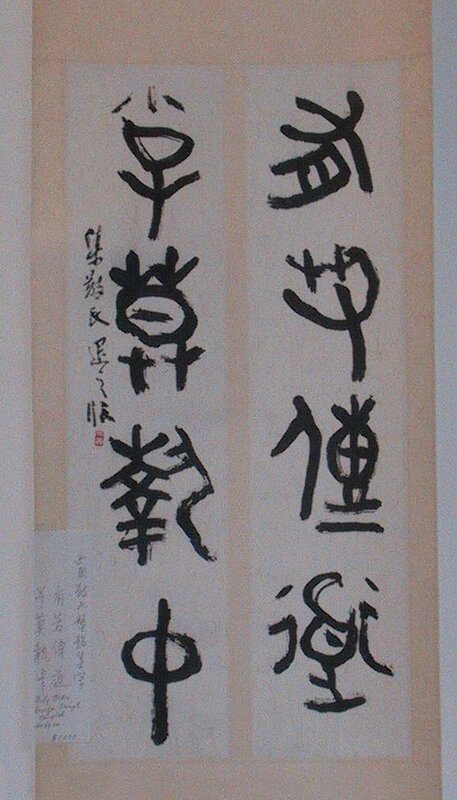 He was a student of the Cantonese great painter, Master Chiu Siu Neong. At the age of mid twenties, he had his first personal art exhibition. His artwork was well recognised and appreciated. 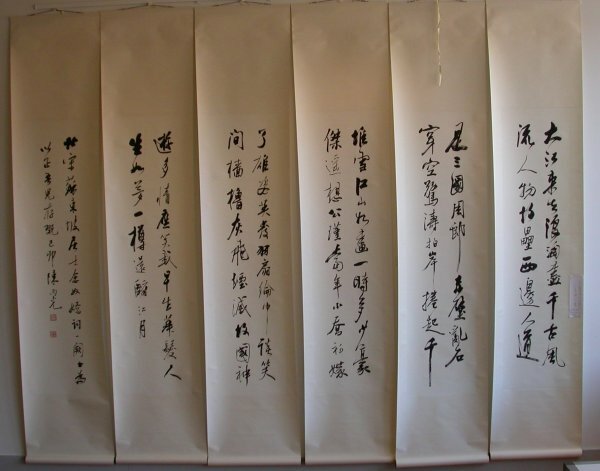 Later, he became a student of Master Dang Fan to further his learning in Chinese painting. 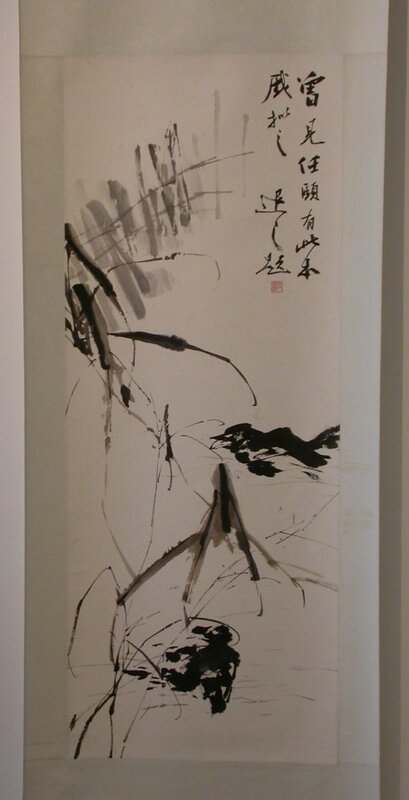 During the 1950’s, he accompanied Master Dang and Master Lou Suk Zhung visited artists and scholars within Hong Kong and Macau to expand his understanding of Chinese arts and culture. In the 1960’s, he toured around European countries such as England, France, Italy, Switzerland, Germany, Belgium and the Netherlands to study painting. 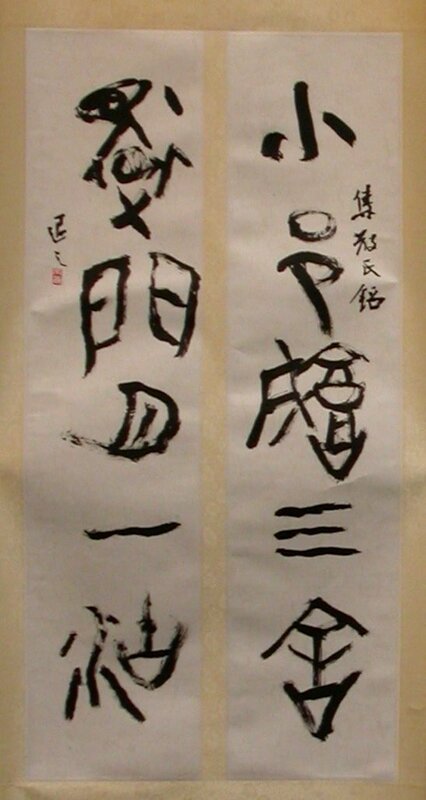 He then established the Village Painting Association of Hong Kong with Szeto Kei and Paul Hugh. In the 1970’s, he migrated to Australia and has been invited to lecture in the Korean Lady’s University as well as in the New York St. John University. 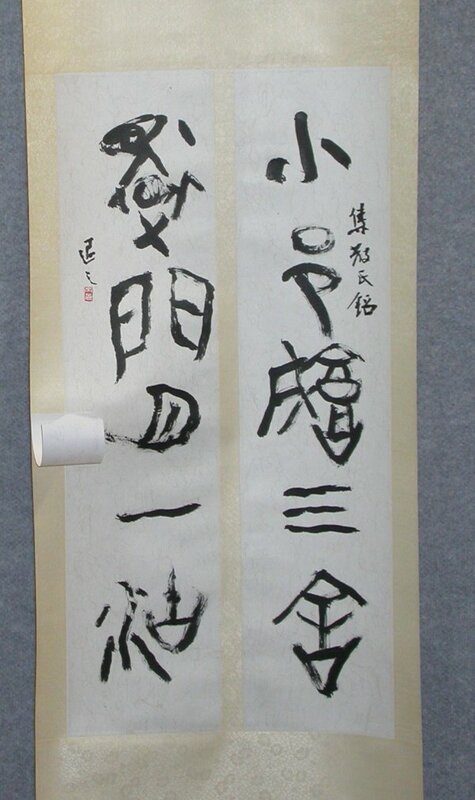 The early stage of Mr Chan’s painting was heavily influenced by the style of his teacher, Master Dang. However, he innovated to develop his own style. 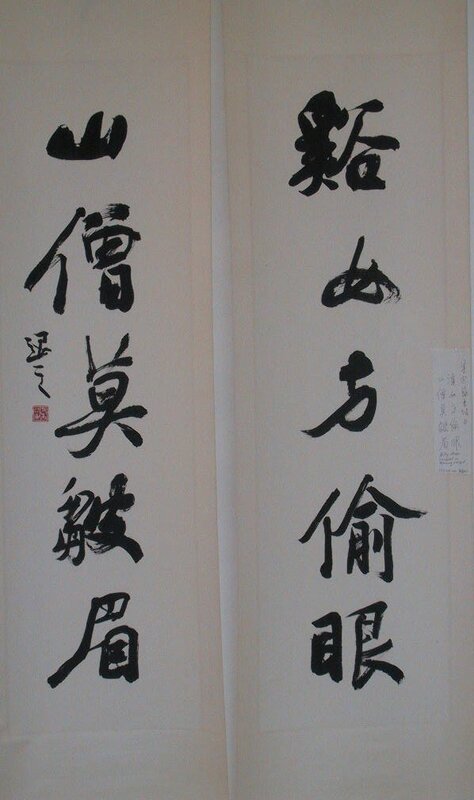 For the performance of calligraphy, he had learnt the best from the other styles to enrich his world of arts. 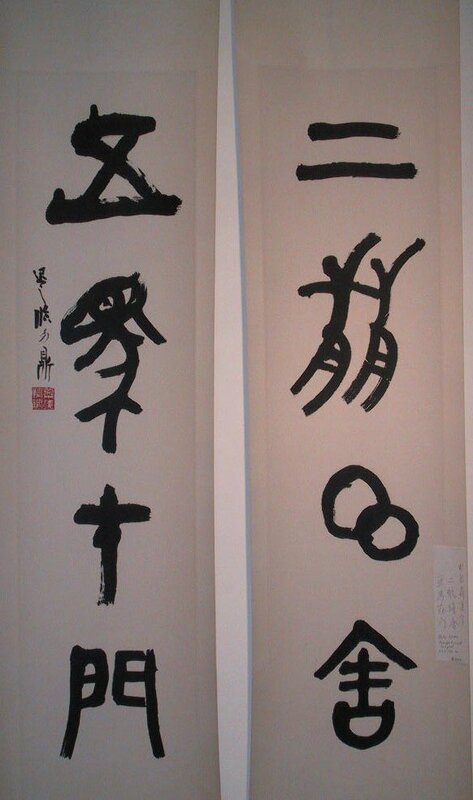 In short, he learnt from ancient schools and contemporary artists to evolve his own expression of Chinese arts. Mr Chan puts a lot of attention in how to use lines and texture to create and integrate in order to show his feeling of arts. Through his extensive experience of drawing and observations, he manages to use different methods to express the meaning of abstract and the real world. He has mastered the use of colour and the special effect of watering in paintings. His masterpieces are lively and abundant in feeling. 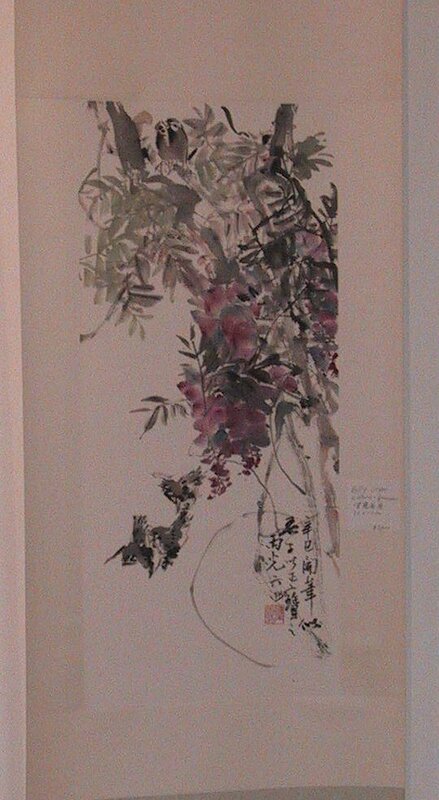 His painting shows his great talent in Chinese arts and skills.